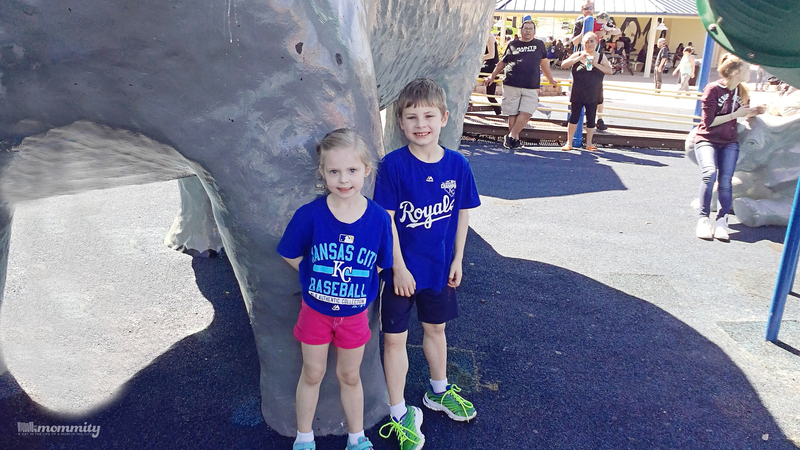 Kansas City is More than the Land of Oz and Farms! Whenever I go out of town and mention to anyone that I’m from Kansas City, they automatically drop a “Wizard of Oz” quote in and ask me if I live on the farm. Most people believe that Kansas is still the undeveloped plains full of lots of ever stretching flat land. 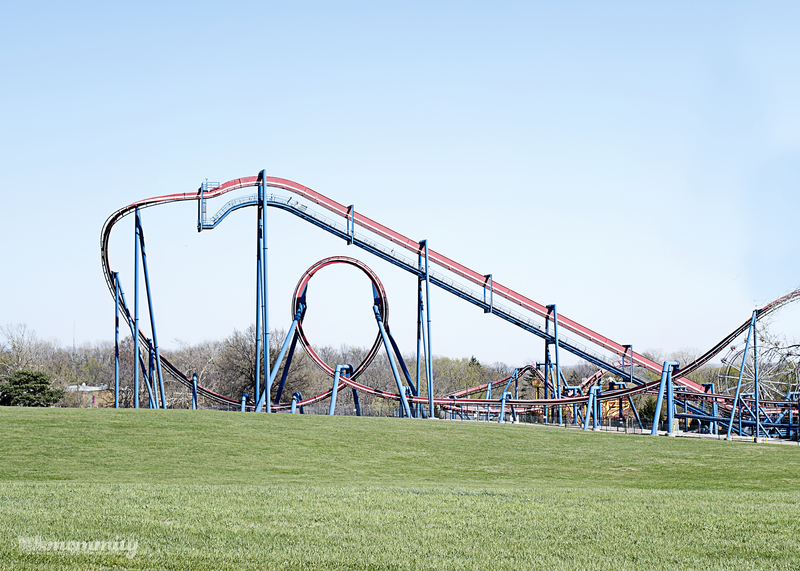 The funny thing is…. I don’t even live in Kansas! Kansas City, Missouri is actually where I reside, and it’s far from being rural. 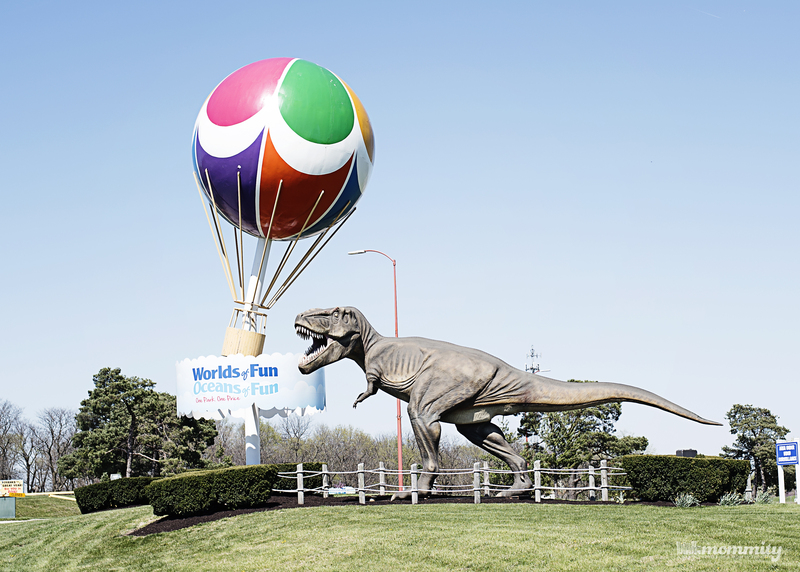 In fact, our city boasts a beautiful metro area with tons of attractions and amenities! Disclaimer : We received the Dell XPS 12 for purpose of this post. All thoughts are my own. Since I know it’s easier to show someone something than to explain, I set off to do just that! 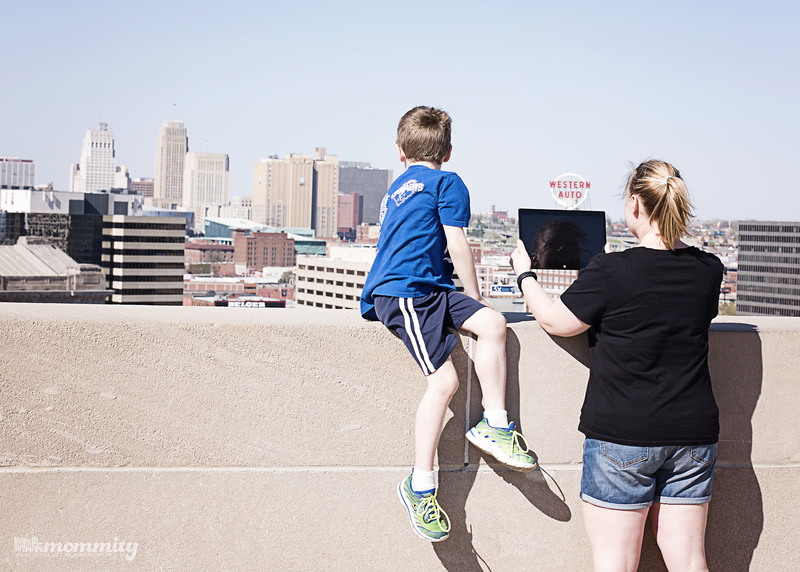 My new Dell XPS 12 is an awesomely amazing 2 in 1 Laptop that’s perfect for traveling so we put the camera on it to the test with a journey around Kansas City to capture some of our favorite attractions! 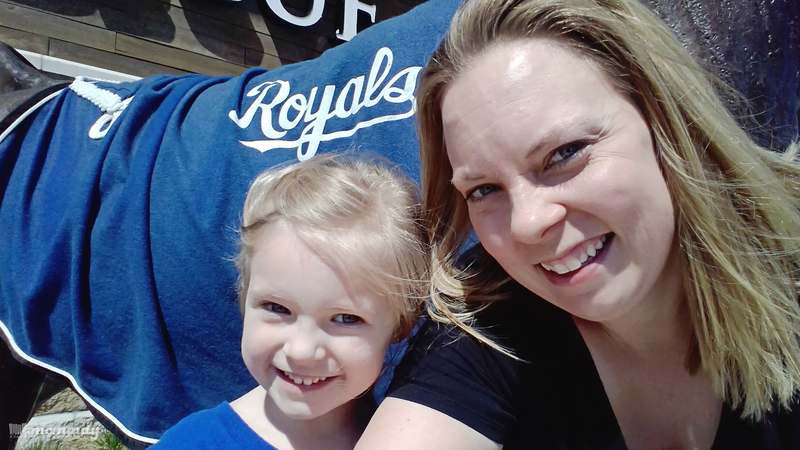 Our first stop was Royals Stadium; home of the World Series Champions! 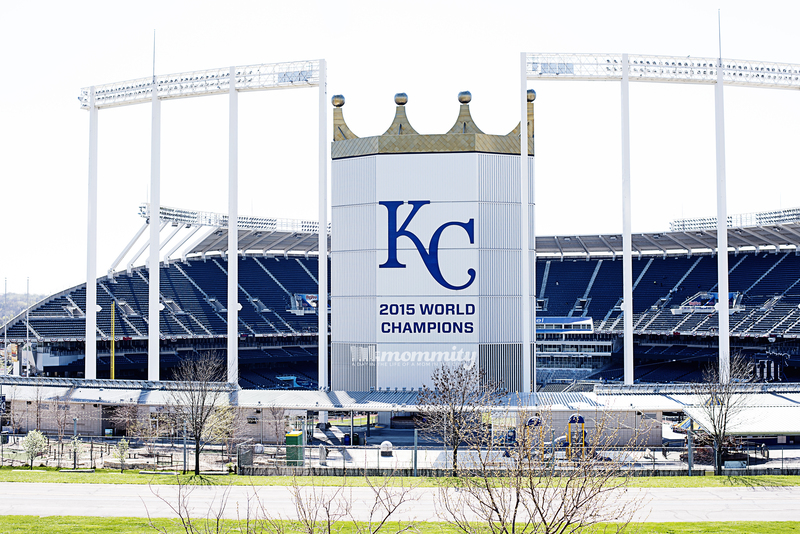 This beautiful stadium is one of the first things that comes to mind when I think of KC pride! No matter what area of town or walk of life they are from, everyone comes together to support the hometown team here! 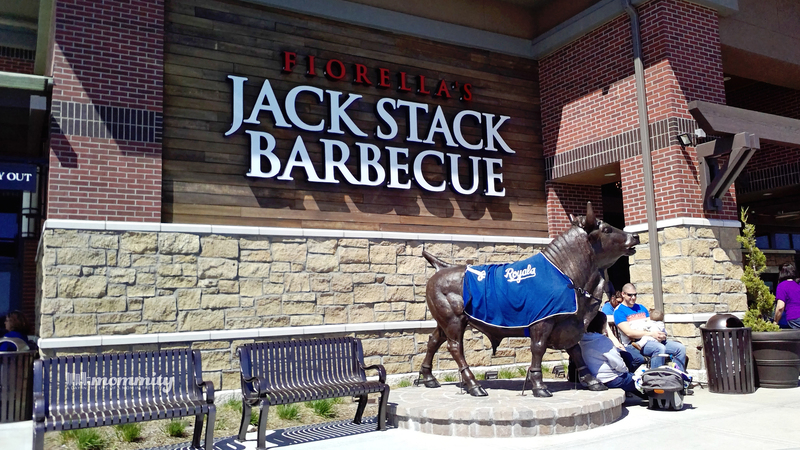 Next stop was JackStack BBQ. ‘Nuf said. 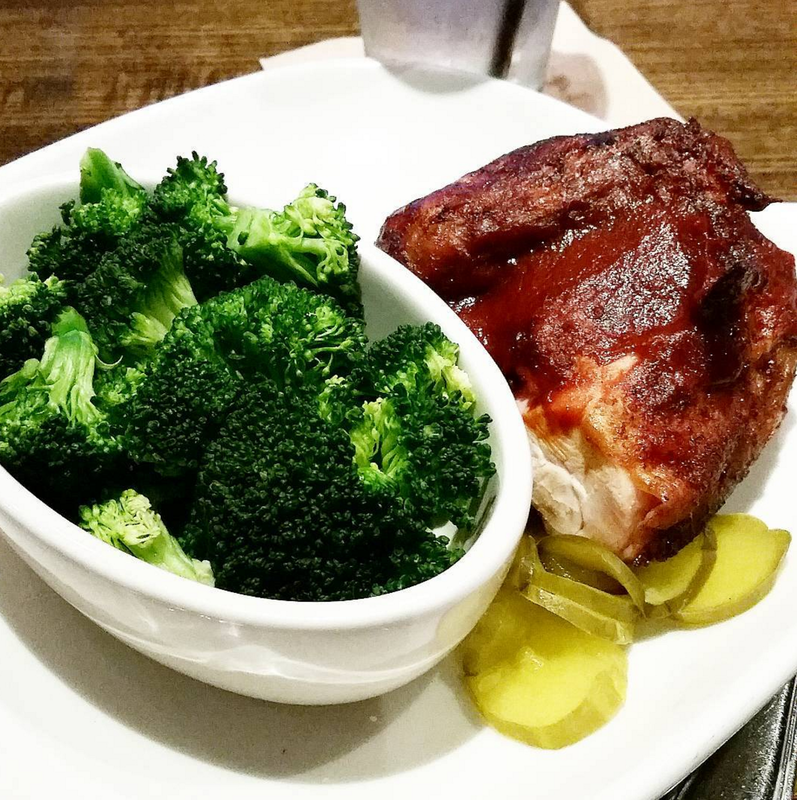 You can’t even mention Kansas City without mentioning BBQ, and JackStack happens to be my family’s favorite place to enjoy it! 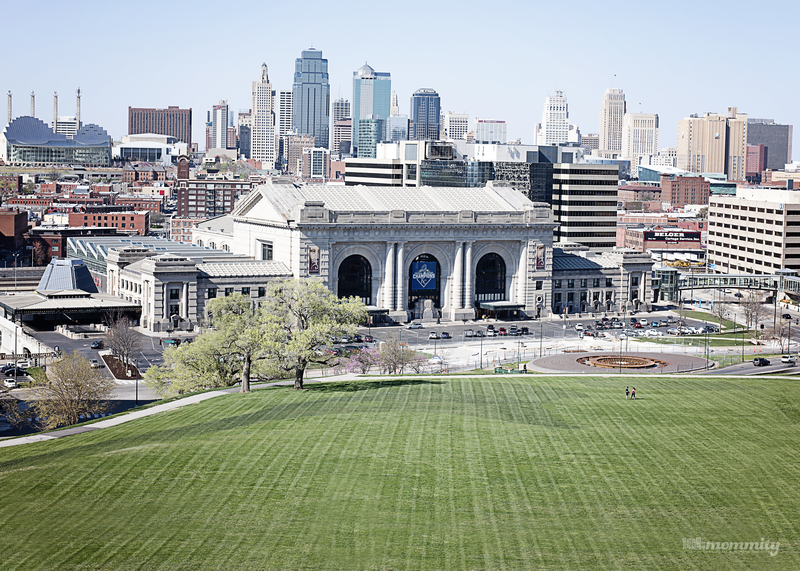 We stopped by Liberty Memorial to put the camera to the real test in what’s known as the best view in Kansas City! I’d definitely say that it did it justice! I loved that the 4K Ultra HD Display on the Dell XPS 12 took such bright and vibrant photos! It’s the ONLY 2 in 1 device with 6 million more pixels than Full HD display! 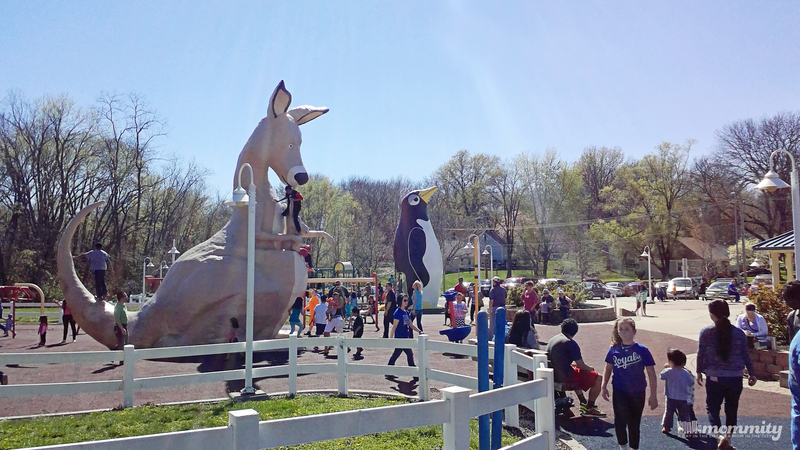 We made it out to World’s of Fun, and to Penguin Park up in the Kansas City Northland to capture a few more of the beautiful sites! Whether you’re taking photos with this device, or just using it to upload them… it’s perfect! The Intel 6th generation processor and 2 Thunderbolt 3 ports enables 8x the transfer speed of USB 3.0 and can charge the device AND power up to two 4k displays! Needless to say, the Dell XPS 12 passed the test with flying colors! And since it’s so easy to switch between laptop and tablet mode, thanks to the magnetic connections, I can whip it out with one hand the next time I need to set someone straight about where I’m from!